The irony of the first full-blown demonstration against a speaker at the Left Forum in New York City being aimed at a Black anti-imperialist calls into question the motivations of supposedly anti-genocide protesters. 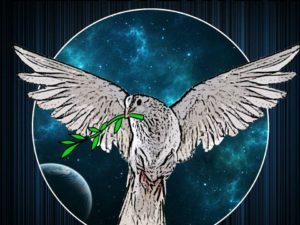 An article being circulated throughout the conference weekend on June 1-3, as well as a walkout protest during the closing plenary of the annual event, decried Black Alliance for Peace national organizer Ajamu Baraka’s support for the Syrian state. Syria has been devastated by a seven-year, U.S.-led intervention that has armed so-called rebels and created millions of refugees. An international attempt to investigate Syria for allegedly possessing chemical weapons, used to allegedly commit genocide, was thwarted by an April 13 attack by a U.S.-led coalition that included France and the United Kingdom. 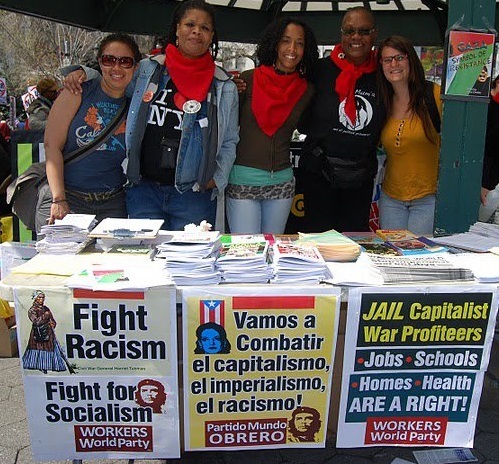 “Two organizations used Ajamu Baraka’s presence at the recent Left Forum in order to attack anti-imperialism itself. They falsely accuse him of being a defender of genocide and a Donald Trump supporter as a ruse to hide their support of imperialism as carried out not just in Syria but around the world. 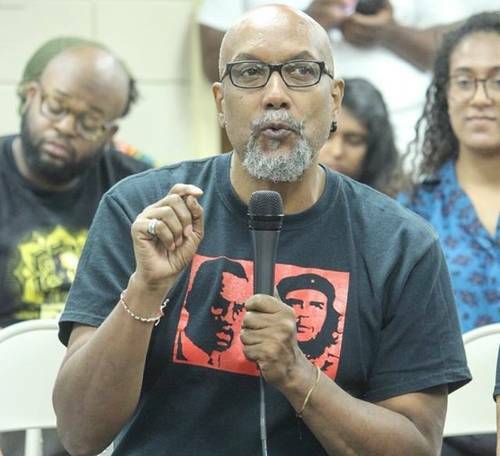 “Ajamu Baraka’s history of activism and his role as National Organizer and National Spokesperson for the Black Alliance for Peace demonstrate a commitment to democracy, justice, and the rights of all people to self-determination. 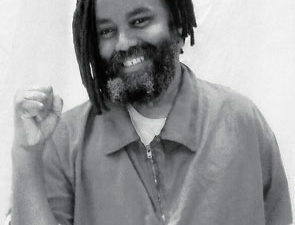 “While the lies and vitriol directed at Ajamu Baraka were not strictly personal, they were in essence attacks carried out against this black-led movement as well. BAP’s success in a short period of time makes it a target of faux leftists, whose goal is to legitimize U.S. foreign policy while cynically appearing to oppose it. The attempt to silence a leading black anti-war organization is therefore racist and makes their actions all the more insidious. “These organizations reveal themselves to be supporters of the U.S. hegemon, telling slanderous falsehoods in order to hide their true political stance. 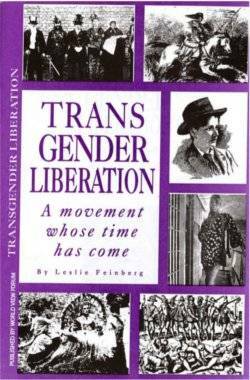 They have a history of disrupting anti-war actions and forums hosted by UNAC and others whenever an anti-imperialist position on Syria or other issues are being discussed. Varughese is a communications adviser for Black ­Alliance for Peace.